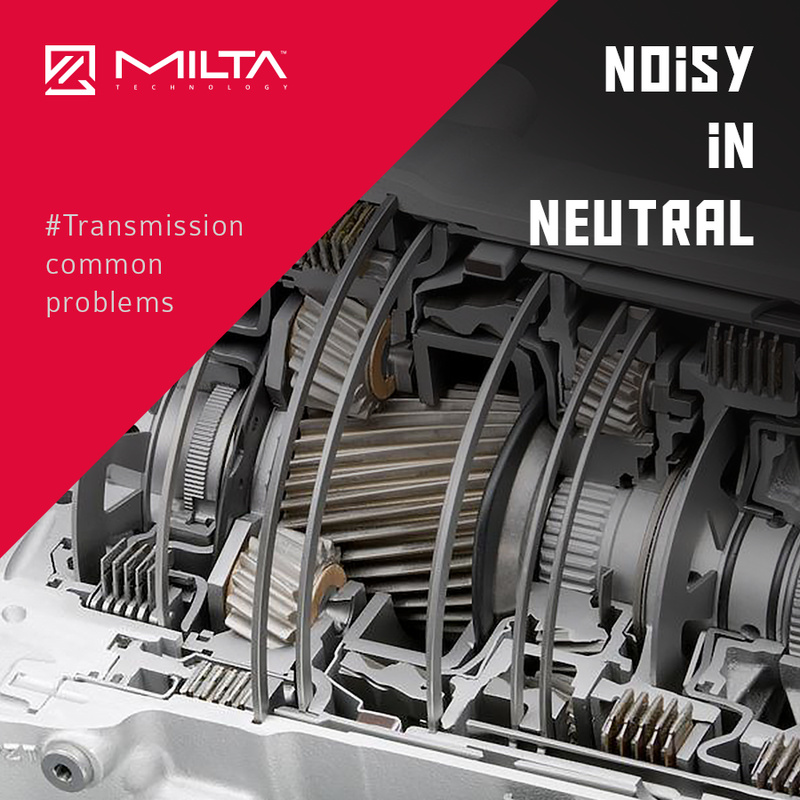 Fortunately, a noisy transmission in the neutral position may require something as simple as adding more fluid or replacing it. However, if you are unsure about the cause of the problem or it turns out that the fluid replacement doesn’t help – you should seek professional advice. As with the other issues discussed before, there may be plenty of reasons for such car’s behaviour.